For millions of Muslims, banks are institutions to be avoided. Islam is a religion which keeps Believers from the teller's window. Their Islamic beliefs prevent them from dealings that involve usury or interest (Riba). Yet Muslims need banking services as much as anyone and for many purposes: to finance new business ventures, to buy a house, to buy a car, to facilitate capital investment, to undertake trading activities, and to offer a safe place for savings. 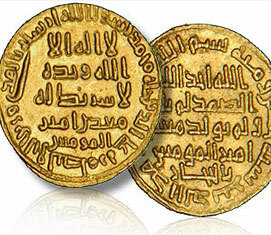 For Muslims are not averse to legitimate profit as Islam encourages people to use money in Islamically legitimate ventures, not just to keep their funds idle. All Praise is due to Allah and may Peace and Salutations be upon the last and final messenger Muhammad Sallallahu Alaihi Wa Sallam. Over the past few years, a general awareness seems to have been created with regards to the impermissibility of dealing in interest, and therefore dealing with conventional banks. Many people seem to have understood why most of the dealings of conventional Banks are prohibited from a Sharia point of view. People have understood that their transactions are by and large interest based and are thus not acceptable. People have also understood that the transactions of an Islamic Banks are asset backed, and not interest based which is the key factor that makes the profits that they earn acceptable in terms of the Sharia. However, the question as to why conventional insurance is impermissible and as to what the basis for the permissibility of Takaful is, is a question that is still not clear to many. The present short article aims at briefly addressing this question. 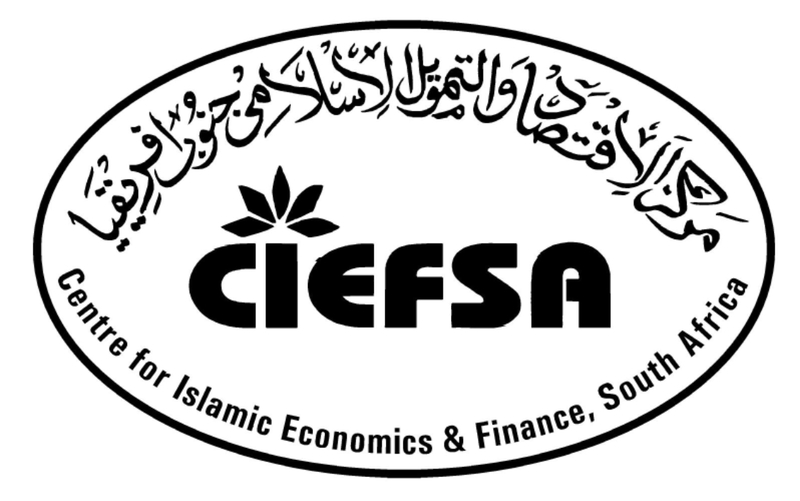 CIEFSA conducts seminars and training courses on Islamic economic and commercial matters. 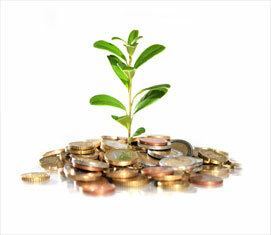 The Center offers a variety of programs to cater for the needs of different market segments.